On my very first Flashback Friday, I annotated that my next one was supposed to be this post. I decided to put it on hold and wait for the Columbus Day Weekend as this trip happened on the same occasion three years ago. These are my very first Italy destinations so imagine my excitement. Not only that, I went with a family that I’ve known for 8 years. I’ve been with them in Mississippi, Italy, and now, here in California. They welcome me to their lovely abode every time I go to San Diego. Being an independent individual for so long, having a family friend that I cling myself to is a wonderful blessing. Yes, a blessing, because we all know how difficult it is to find genuine relationships. 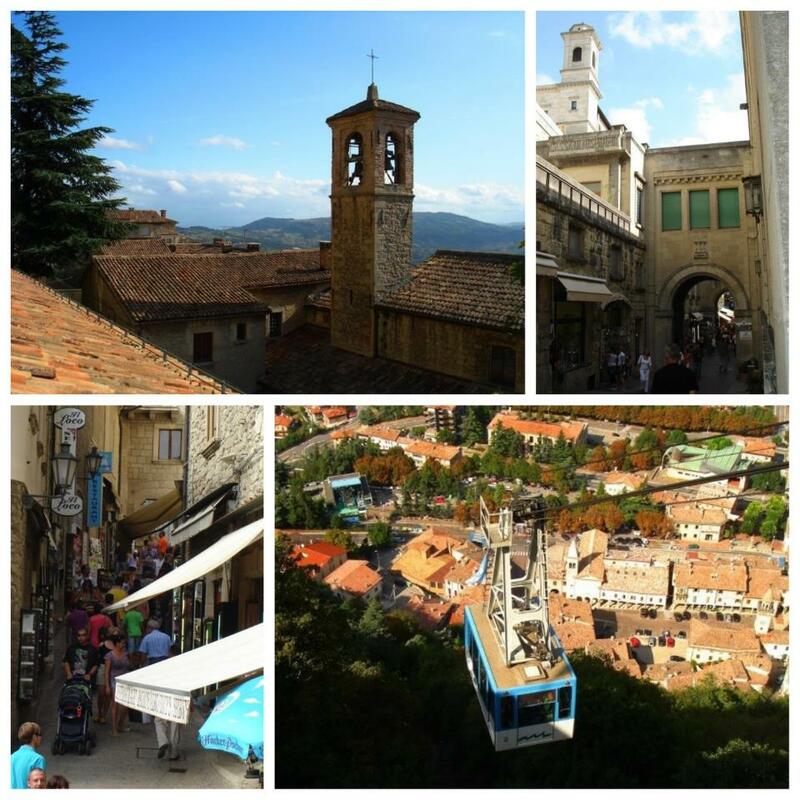 We visited San Marino, Verona, Venice and Pisa during a 3-day Columbus Day Weekend three years ago. Entering in an incline and through small alleys ways, San Marino greets you with inviting souvenir shops and restaurants of different cuisines. I bought me a miniature wine barrel and a bottle of Limoncello during our gander there. Shopping is not the only thing that greets you here. Being perched on a mountain top, getting to the top will give you a bird’s eye view of the city. I took the sky lift to experience it better. At the heart of it stood the Pianello or Piazza della Liberta (not to be confused with the one in Florence). 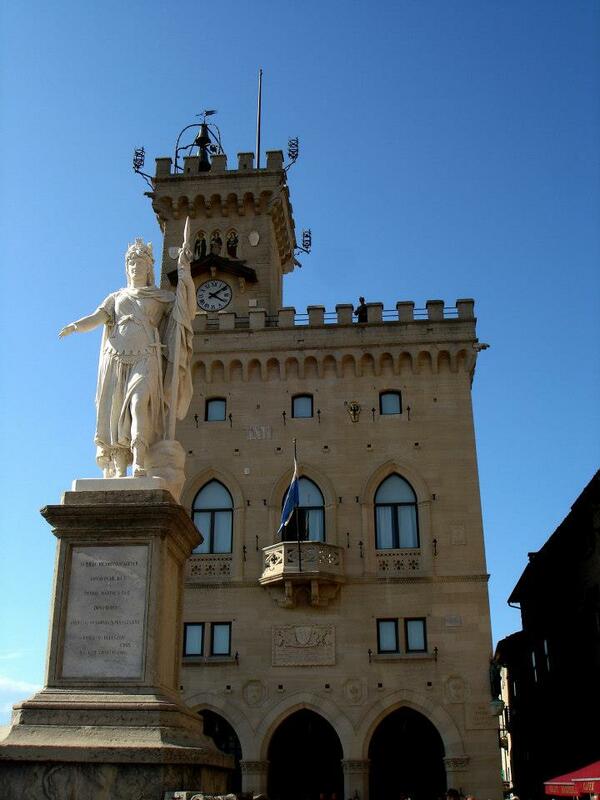 San Martino is the world’s oldest republic and Europe’s third smallest state. As a matter of fact, it has open borders as long as you don’t stay for more than 20 days. Coming back from San Marino and Venice, we took two quick side trips to see The Leaning Tower of Pisa and to Verona for La Casa di Julietta. No one can really put a dot on whether the greatest lovers we recognize existed or not. 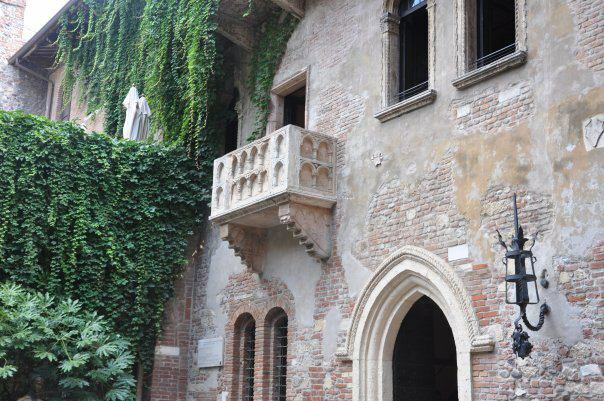 Being it a quick stop, we became one of the curious tourists who still opted to visit The House of Juliet in Verona. 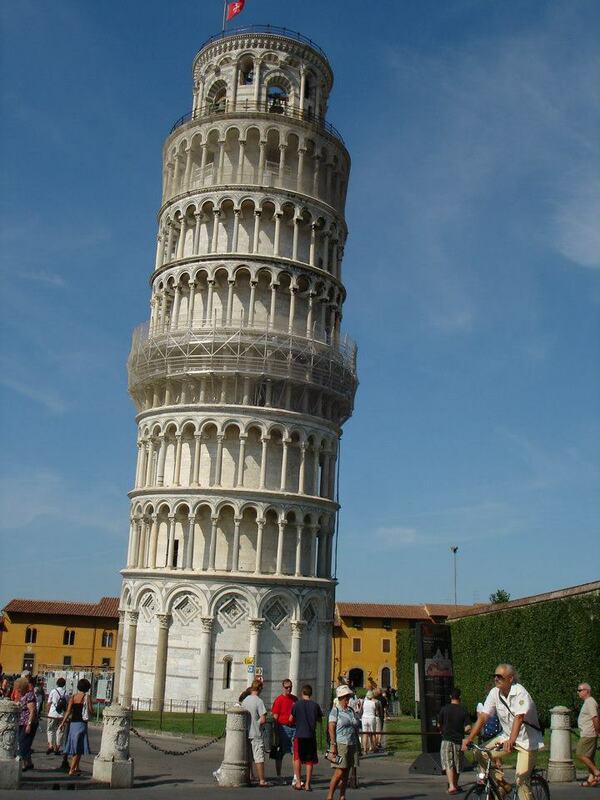 I don’t mean to argue to those who thinks otherwise, but to be completely honest, I just think The Leaning Tower of Pisa is too much glamorized than what it is. However, above it all, being it my very first Italian tour, The Leaning Tower of Pisa sure sparked that magnificent feeling of being very blessed. To physically be there and see it was quite an accomplishment. By the way, there is also a market place in Florence that we always go to buy cheap tapestry. *wink* I had purchased a good number myself. Let Amy take you there. An impressive list of travel destinations and a pleasing personality she has, this blog completely lives up to its title and web address, The World is a Book … shareandconnect.wordpress.com. Athens, Canada (to inlcude the ever-magnificent Niagara Falls), Prague, Colorado, Germany, Greece, and of course, an ample amount of Italian posts are some of the many places under her belt. An all-around and all-over-the-place blogger, Amy participates in many challenges to include Weekly Photo Challenge, Sunday Post, Story Challenge, and of course, Travel Theme Challenge. My favorite post is this sad but lovely post about Change – …but the old is better. You better read this post or I will smack you in the head. Get over there and flip the blog post pages full of awesome images of wonderful locations. Absolutely beautiful there. What an amazing place. Those are some great photographs as usual!! Thank you, Felicia, as always. Ooopsy, those actually belongs to them. Thanks anyways. I’m sure they’d like the comment. Rommel – Nice job on the Italian photo album. Did you buy a crossbow while you were in San Marino? Curious, where was the shot taken, the one just above the Leaning Tower shot? Verona, perhaps? 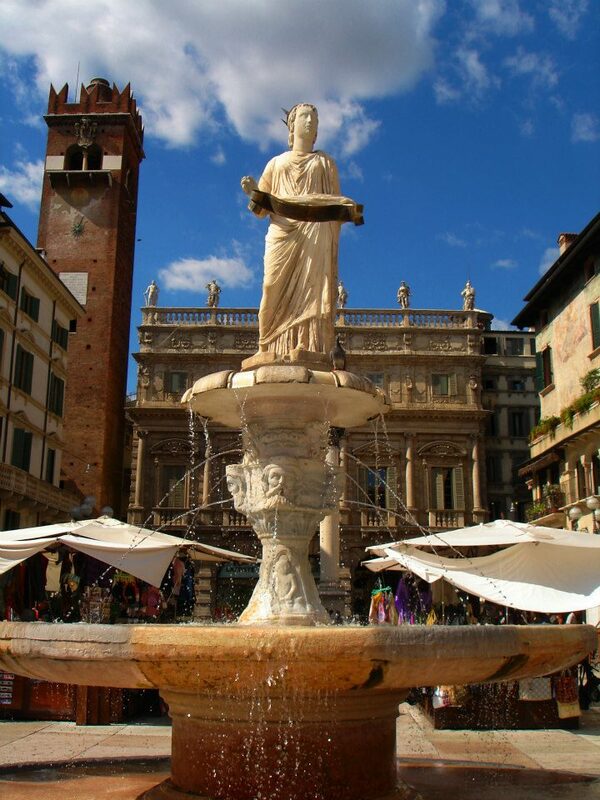 Lovely Verona! I love how it looked in the movie letters to Juliet. Silly me, I haven’t seen it. It even sounds like something I’d be very curious about. Thank you the heads up. Flashback Friday is such a cool idea! I think it’s enjoyable to travel with close friends, you were lucky. 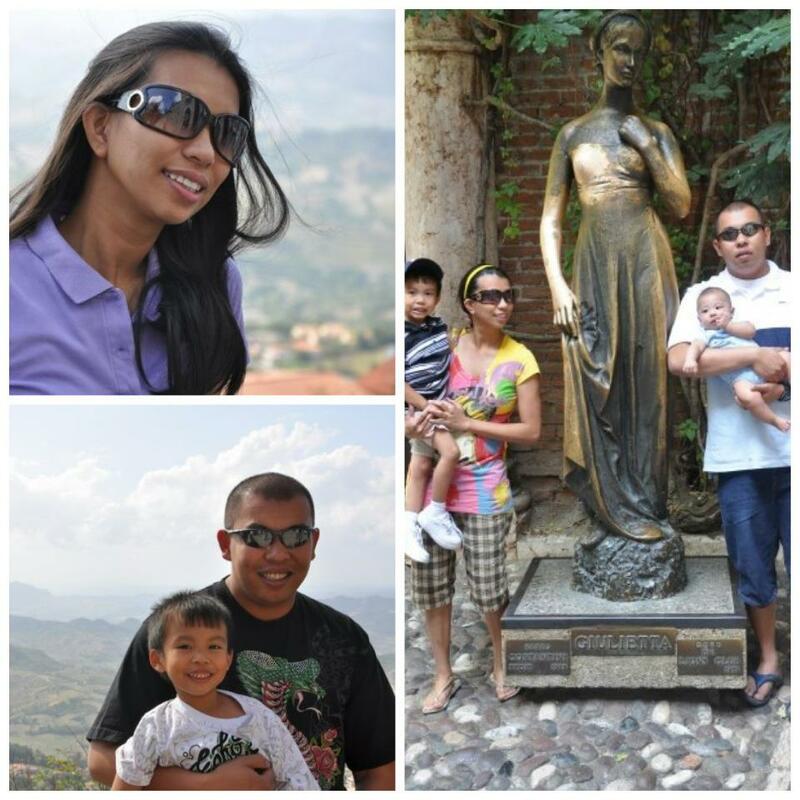 Nice photos of the beautiful Katimbang family. Your blog truly deserves it. I also love, love your Verona posts. My Flashback Friday is always a “hit” post. I’m glad with the idea. We just left Milan not too long ago, but we loved it and can’t wait to explore more of Italy! Great photos! Gnocchi! Try that one. 😀 Ow, did you actually like limoncello? I love the fountain photo before the leaning tower of Pisa. Great collection of photos from that area. Hi Rommel! Just a shout out to my Ventura neighbor to tell you that I am really enjoying looking at the pictures you post on your blog. You have a natural eye! Keep up the good work. Oh, and thank you for visiting and commenting on my blog! Thanks, mike! Nice meeting you. this is nice. was the movie letters to juliet shot in The House of Juliet in Verona? Thanks! How I wish I knew that movie before postin this? Thank you! You’d been to many places I envy of too, and always get fascinated when i read your posts. Thanks for the visit and the comment, Jeff. Yeah, San Marino is so fascinating being it indepedent. I was reading about it, and they use the term “state”. I didn’t even think places in Italy use are categorized as that. 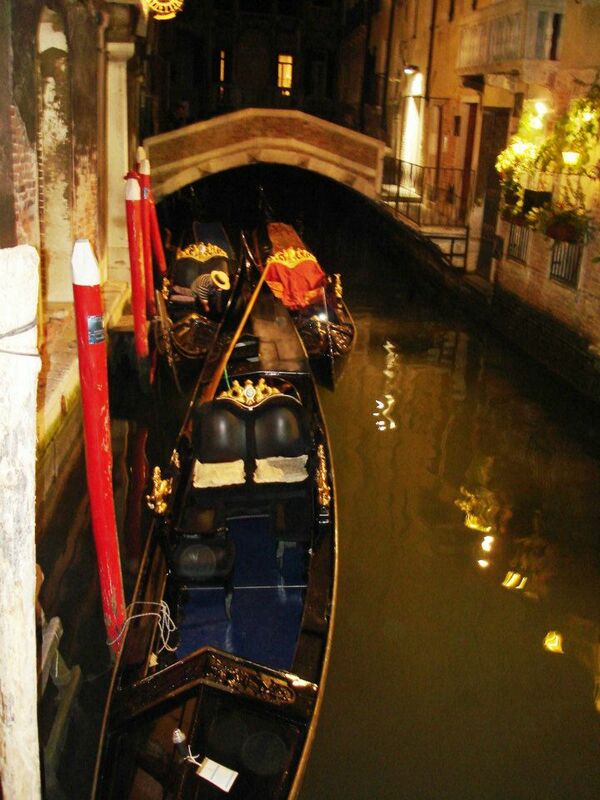 Venice certainly looks like a very romantic getaway! Definitely heading there next time!! 😀 Thank you for these wonderful pictures! Told you I was going to read some of your posts! It’s been on my wish list for a long time. Maybe someday. Thank you, Fergie. You’ll get there someday. Glad to do Flashback Friday. Not only that every post is a “hit”, but ultimately, it gives me time to look back at places I’ve gone to. How fun! What was your favorite about about your trip? Italy is on my Bucket list. In Italy? Phew, so many. I got Italy Category if or when you do get there to get insights. hehe. If anything, Rome remains to what I consider the best city of all. Out of the four, I love Venice. But during that time, it was dark and I like traveling during the day than at night, so I choose San Marino out of the four. I will definitely check out your Italy category, thanks! Venice seems like such a beautiful unique city. I don’t know much about San Marino, I’ll do some research. THANK YOU SO MUCH! I laughed hard at your testimonial of me. I will respond to this one for sure. I’m very sorry. It was a toss up between you and Amy. Anyhow, it’s only a matter of time of featuring you both. Since you already been to California, I figured I wait for another post that I can squeeze you in. Gladly, it was that sooner. Have fun blogging, and stay safe. miss italy! great photo highlights. Thank you! I can’t imagine someone who had gone to Italy and not miss it.